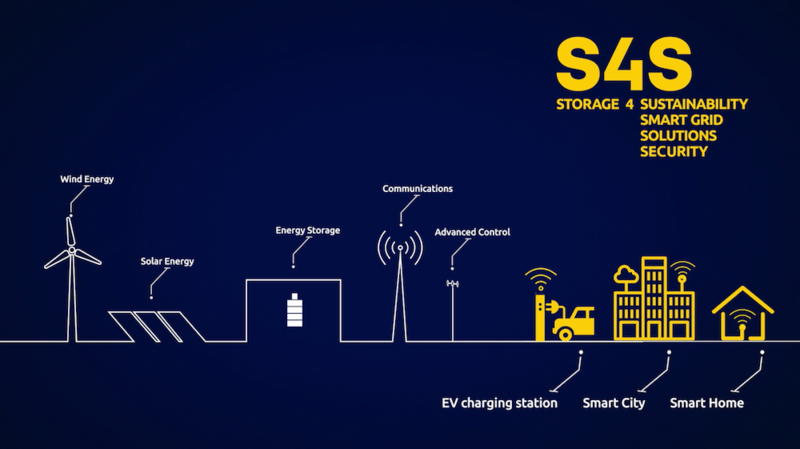 S4S is an optimised Energy Management System, that can combine various renewable energy sources, like wind and photovoltaics, with energy storage. S4S applies real time meteorological, technical, load and operational data in order to secure uninterrupted power supply, even in the most remote areas. The future development of S4S will focus on becoming fully integrated renewable energy production and energy management system, with the goal to facilitate prosumer and energy community ideology as a part smart grid application. EUNICE ENERGY GROUP (EEG), the first Greek corporation to invest in, produce and provide electricity EXCLUSIVELY from Renewable Energy Sources, has funded and constructed Tilos Project, and now operates it.  S4S is an innovative system for energy production from RES and total energy self-management. Its basic configuration consists of a wind turbine, a solar park, a storage unit, all managed by an advanced software system. The 800kW wind turbine has a hub height of 60m, installed on the NW side of the island. With an average annual production of 2,200MWh, proves wind is a public good generating green energy with no fuel consumption and no waste. Τhe solar park is installed in the middle of the island with 592 panels in an approximate 30o tilt. Taking advantage of every sunny day of the year, solar park has an average annual production of 240MWh. The innovative storage unit is charged by wind turbine and solar park, and delivers electricity to island’s network. Managed by a sophisticated software, developed by EEG, it responses to energy needs within milliseconds. 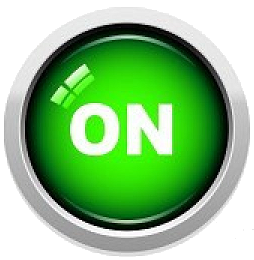 Daily Green Energy production is more than enough to meet the whole islands electricity demands. Either windy or sunny days, nature provides Green Energy. Figures are impressive, considering S4S in Tilos is a tailor-made application. Do the math. Compared to diesel produced electricity, 1MWh of Green Energy saves 122 kgr of CO2. S4S in Tilos produces more than 2,440MWh per year, saving almost 300tons of CO2. It is both impressive and frightening, how fast people polluted the atmosphere. What if S4S was not installed in Tilos in terms of diesel consumption? Check the counter, is not rolling as fast as a gas station pump but, it proves that S4S saves 1,200 lt of diesel everyday of every year to come. Here is Tilos, a small Greek island in Dodecanese, Aegean Sea. It is widely known as the very first energy-autonomous island in Europe. Still, there are wonderful photos to take in Tilos, wind turbine provides a nice photo theme.